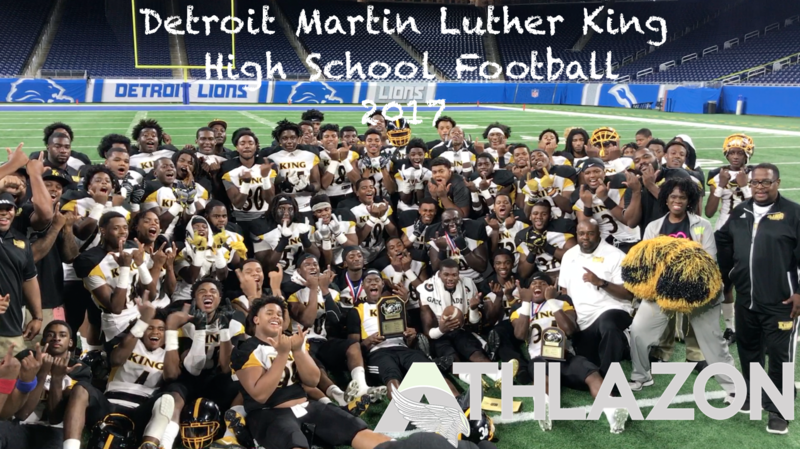 Deroit Martin Luther King Football Season Highlights 2017. 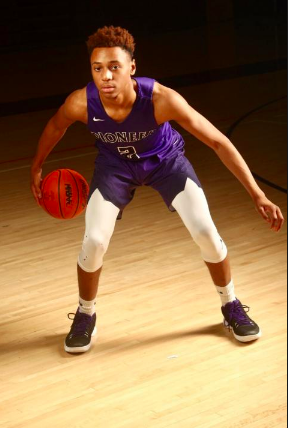 The season went well, but not as well as expected. 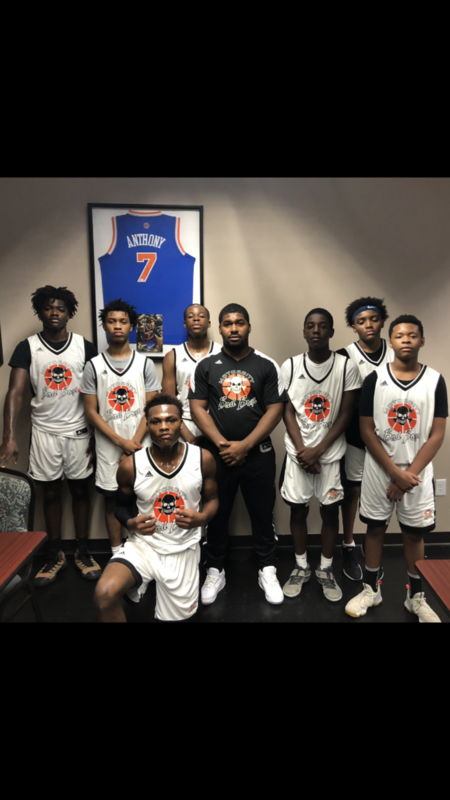 This was a great team, but there's a lot of talent returning for next season. Watch out for what we will have coming next! 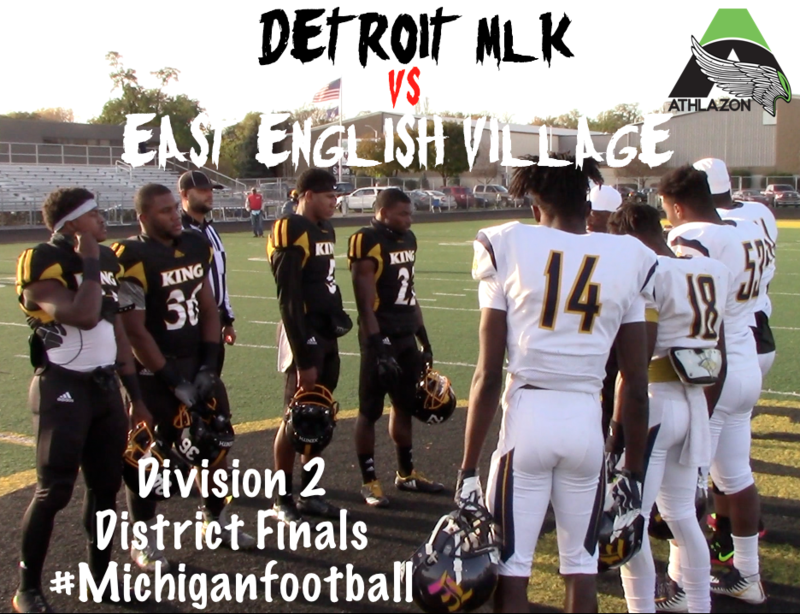 Detroit MLK vs Edsel Ford I Div 2 Playoff Game 1 #Michiganfootball ---- King came out and dominated this game from the start. 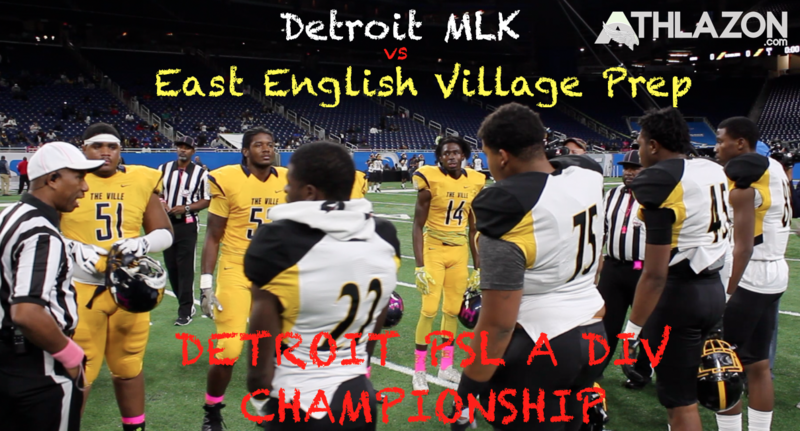 We are looking forward to the District championship game next week vs East English Village who was recently defeated by King for the Detroit PSL Championship. 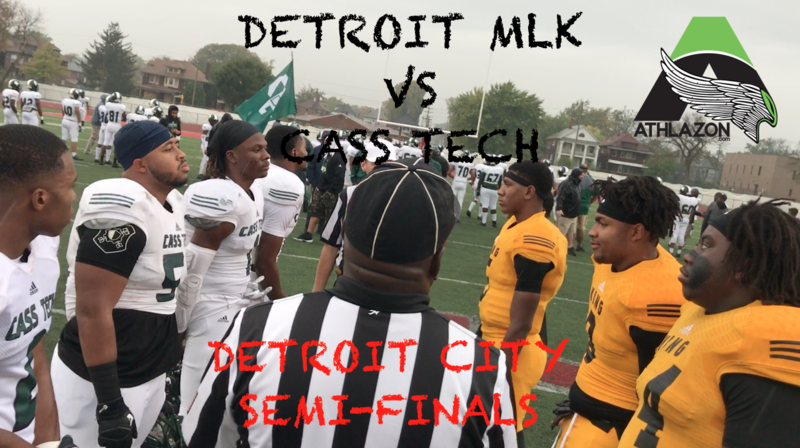 With a Detroit City Championship birth on the line, Detroit Martin Luther King clashes with Cass Tech. This was an entertaining game from the start with '18 ATH Jaeveyon Morton returning the 1st kickoff of the game back for King putting them up 6-0. Cass got off to a slow start fumbling the ball, to be recovered by '19 DE Tyrece Woods who returned the ball inside the 10. 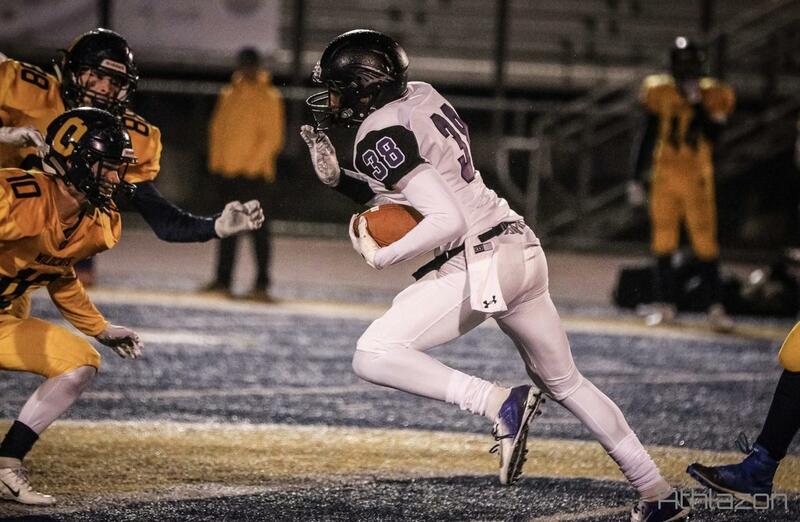 The drive was capped off by '19 QB Dequan Finn rushing for the TD and following it up with a 2 pt conversion, passed to '20 WR Rashawn Williams. All points were scored in the 1st half including a field goal for King by '19 WR Darrell Wyatt, and Cass Tech '18 CB Kalon Gervin has a pick 6. This was a hard hitting game, with 2 defenses that wouldn't let up. 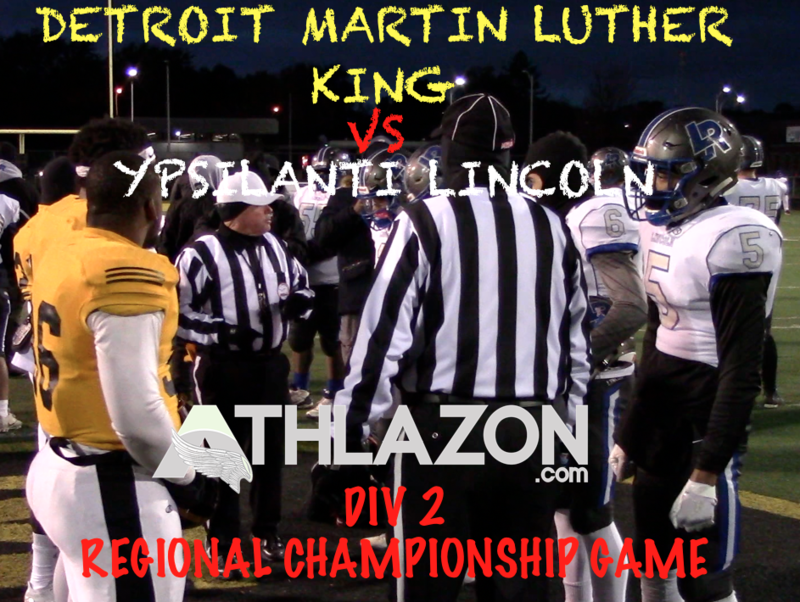 King won the game, 17-7, and headed to the city championship to face East English Village Prep. That should be a great 1! 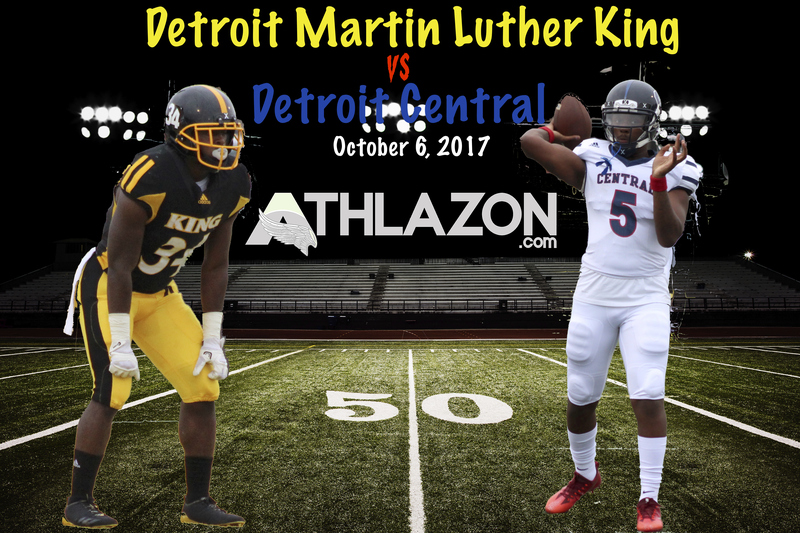 Athlazon Presents: Detroit Martin Luther King vs Detroit Central - This game was intense from the beginning through the end. 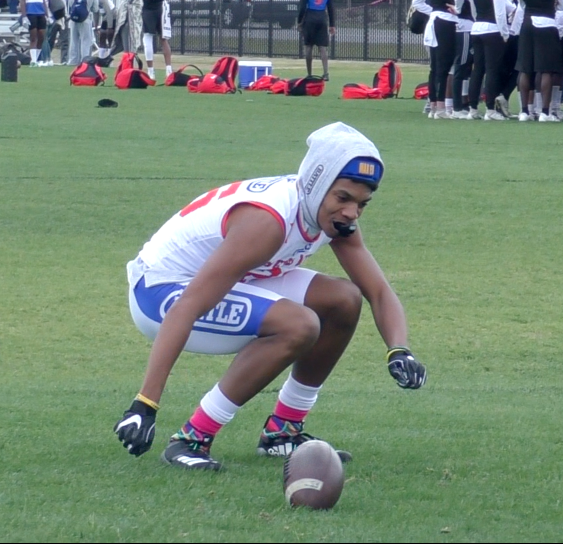 Both teams have D-1 talent at multiple positions and it showed throughout this game. 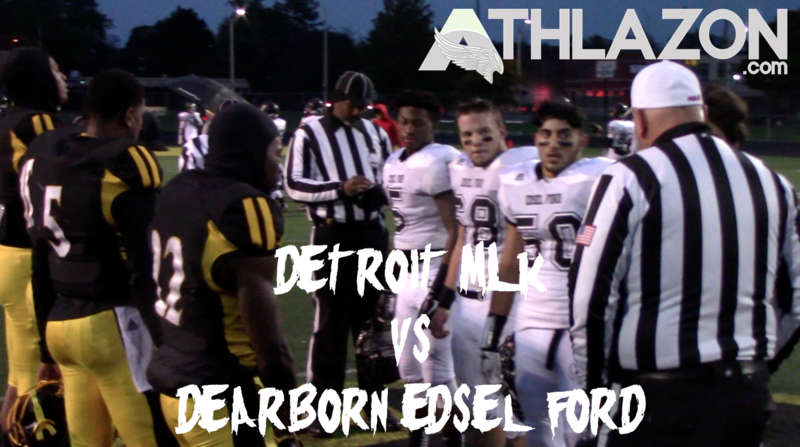 Detroit Central came out strong and scored the 1st TD ('18 QB El Julian Jordan TD run). 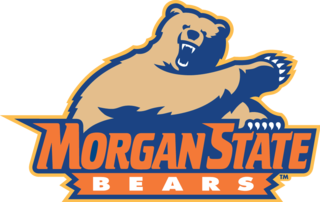 King made multiple mistakes in the 1st quarter including a mishandled kickoff return giving the ball right back to Central. 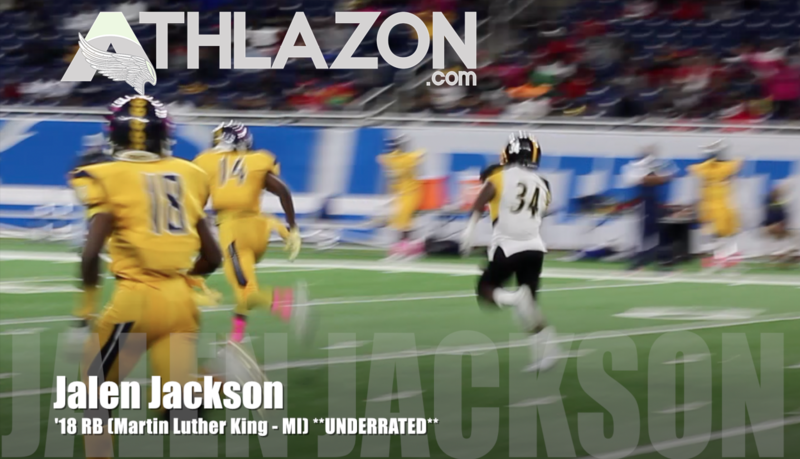 King picked up throughout the game, producing a very strong pass rush which they had multiple sacks on Jordan. 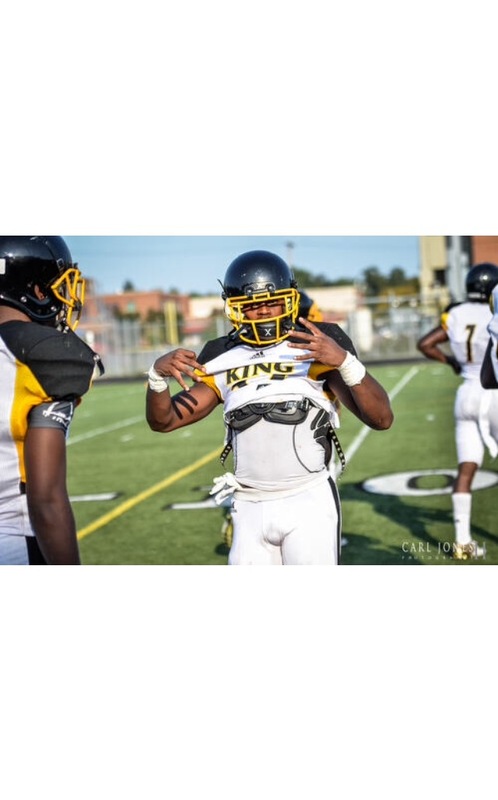 King '18 RB Jalen Jackson finished with 251 Yards and 5 TD's.